Passengers are welcome to board our ship at 4:00 p.m. in Passau. After comfortably settling into your cabins, enjoy a welcome cocktail with the crew before dinner. We’ll begin to cruise towards the beautiful region of Engelhartszell. CLASSIC: Tour the illuminated sights of Vienna. DISCOVERY as a supplement: Come to the lounge and learn to waltz with traditionally costumed dancers.We'll remain in port overnight. 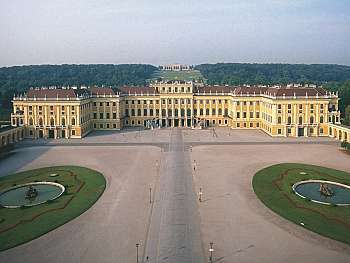 Enjoy a free afternoon to explore this marvelous city at your own pace or take part in our excursion (not included in packages): Horse-drawn carriage ride though Vienna. We'll return to the ship and cruiseto Budapest, passing Bratislava on the way. Tonight is our festival gala evening. 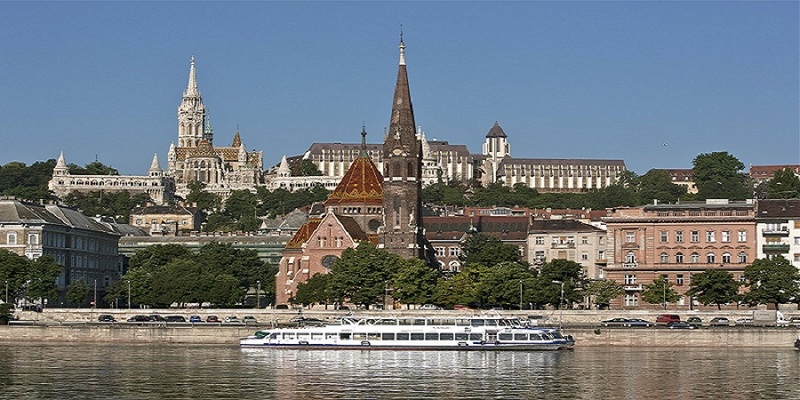 Enjoy some time on your own exploring Esztergom, the former capital of Hungary. 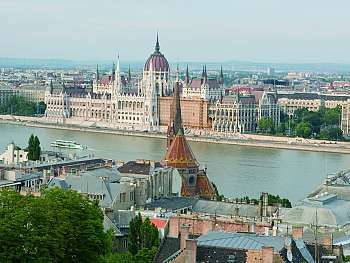 We'll then spend the afternoon cruising to Budapest. 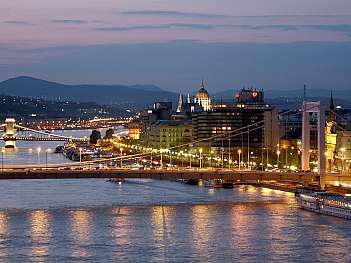 The Hungarian capital lies along the banks of the Danube and is one of the most attractive cities in Europe. Enjoy some free time sightseeing the city before returning to the ship. 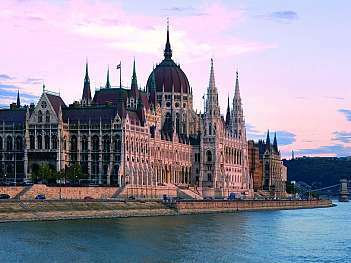 After dinner, join us for excursion of Budapest at night. DISCOVERY as a supplement: Budapest by bike. In the afternoon, take part in an excursion to discover the Gellert Baths and Spa (not included in the packages). After dinner, enjoy another free evening on your own or join us for an evening of traditional dancing in the city. Enjoy breakfast before disembarking. For the safety of our passengers, the captain and crew of the boat may decide to modify the navigational itinerary. Alcohol can damage your health. Please drink in moderation.